Jason likes to practice with a focus on functional rehabilitation through Manual Therapy, Therapeutic Exercise and evidence-based research. He worked as an Athletic Trainer for 3 years at the University of Central Florida while working on his Physical Therapy degree. 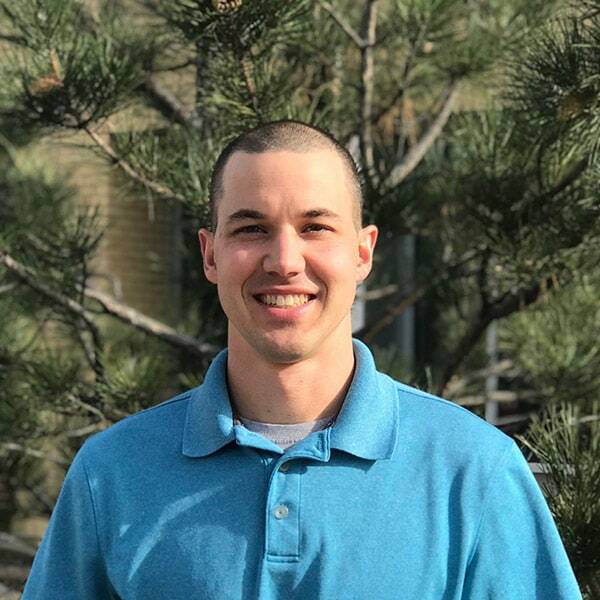 After graduation, Jason worked as a contract Physical Therapist in clinics across the country gaining a wide variety of experience in treatment approaches and patient care. He has worked in the Lowry Clinic since November of 2015. Jason moved to Denver in November of 2015 in order to enjoy the outdoors of Colorado. He enjoys everything outdoors including skiing, hiking, and mountain biking. Jason is originally from Miami, Florida and will always be a Dolphins fan! He has a new baby son, Wyatt, born November 28, 2016.